Never again rely on a mish-mosh of spreadsheets, emails and single-purpose apps to handle your events business. Our club event management software offers 20+ integrated tools in one convenient solution so everyone from the front-of-house to the kitchen is on the same page. If there's anything in your business that has is no room for error, it's your event bookings calendar. Our easy-to-use club booking software tools make sure you never double book a space or time and give you a current, at-a-glance look at your facility's availability. Club management software is built to handle membership CRM, directories and dues but not necessarily events. Our platform is built specifically for managing the types of events that clubs like yours regularly book - from member events to corporate events, receptions and weddings. See why more event professionals rely on our tools to streamline their events! With our private club management software for events, you and your staff have a single place to manage all your event and room bookings plus appointments and reservations. The color-coded bookings calendar lets you view all your booked events as well as your spaces and rooms for availability. It also syncs with other popular e-calendars like Google and Outlook. "Planning Pod has been great for our club and is really user friendly. I also love that clients can keep track of things like RSVPs and budgets as well." Planning Pod's catering software tools give clubs the ability to input, update and manage every detail for your catering and event orders. 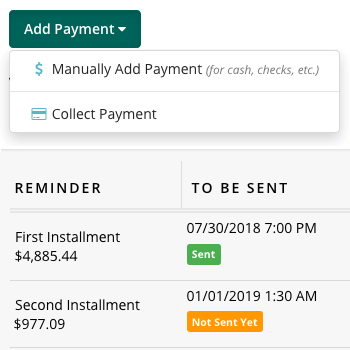 Track food-and-beverage, rentals and equipment item details in worksheets and easily add them to invoices via convenient line item templates. Build out complete menus and create BEOs to share with staff. 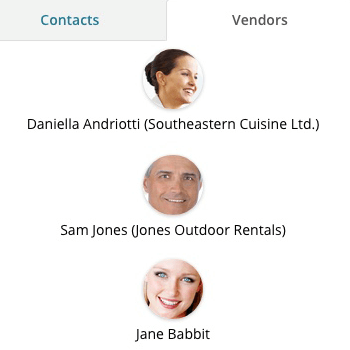 Add vendors to events and track their responsibilities and costs. "Ever since our facility started using Planning Pod, our event invoicing and speed of receiving payments have improved considerably." Put our business tools to work for your club to land more prospects and capture more revenues. 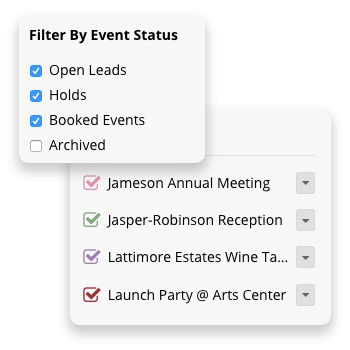 Track leads through your entire sales funnel with our event CRM manager for clubs. Build templates for packages, line items, proposals, contracts and invoices. Create colorful, detailed proposals and collect electronic signatures on contracts. Send out invoices and build payment schedules. Use our event payment processing for clubs to quickly collect online credit card payments from clients. 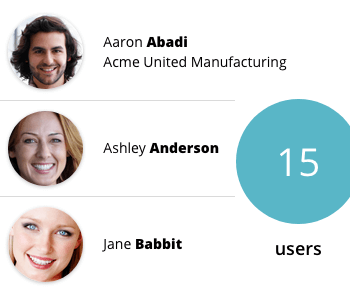 Our club management software makes sure everyone on your team is on the same page. Grant unlimited users with access and control their permissions to shared tools (which they can access via any device - mobile phones, tablets and computers). 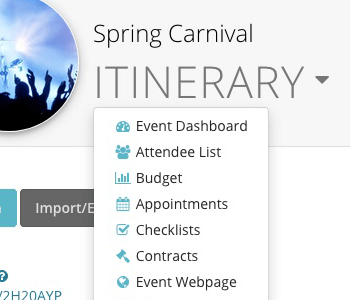 Assign staff to events and to tasks within events. Manage venue and event communications through message boards and notes. Keep everyone current with timely reports and at-a-glance dashboards. Our club event management software also gives you complete event planning tools you can share with your clients to add value to their bookings. 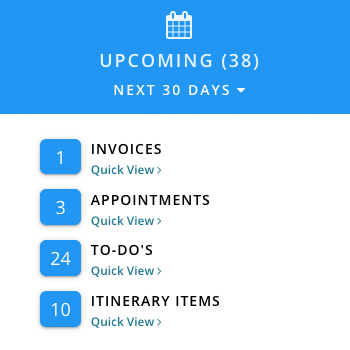 Create detailed day-of itineraries with staff and vendor assignments and reminders. 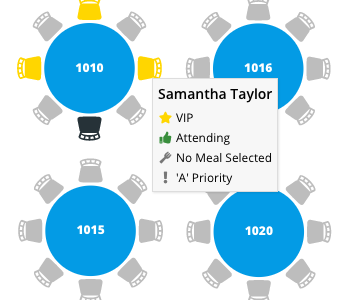 Build event floor plans and seating charts with name and meal choice labels. Collect guest registrations and RSVPs online for free or paid events and access complete attendee lists with guest information. Whether you run a country club, golf club, sports club or some other type of public or private club, you probably already have membership management software to keep track of your member CRM, directories, business websites, invoicing and billing. But those applications often don't have features that adequately allow you to fully manage another important source of revenues - special events, catered events and/or group sales - leaving you to rely on other less efficient tools like spreadsheets and email to handle this data. There are several venue management software systems that can help clubs like yours streamline your banquet management operations, and some are more all-in-one solutions while other have strengths in particular areas. To help you in your search, here are eight things you should look out for in such a system to make sure you are getting the tools and functionality that you need. One thing that country club management software or similar club software should be is user friendly. The interface should be intuitive and not require a long learning curve to get up and running. Ideally it should be cloud-based so you don't have to install or maintain it on your local computers and so you can use it on any device - including smartphones and tablets. Make sure the application is fully supported by the provider with customer support via email, chat and/or phone and that they offer some type of onboarding and training program. Also, make sure that the company places a priority on data security and has precautions in place to protect against breaches. Finally, the application should allow you to build reusable templates for things you use over and over again - like packages, line items for rentals or equipment, proposals, invoices, task lists, etc. Your sales efforts are only as good as the sales CRM you are using, so make sure the club event management software app lets you track prospects and set reminders for followups. In addition, some applications let you add a web form to your club's website to collect leads and deposit them directly into the application. When you are on the phone with a potential client, the last thing you want to be doing is scrambling to take down their information. The club management app you choose for managing your events should have an intuitive intake form as well as tools for tracking order information and creating proposals and invoices from data you have stored. Bonus features can include the ability to create room layout plans to show prospects as well as manage menus and BEOs. Having a reliable venue booking software tool may be the most important feature in terms of ensuring you don't double-book events and can easily view the availability of your rooms and spaces. 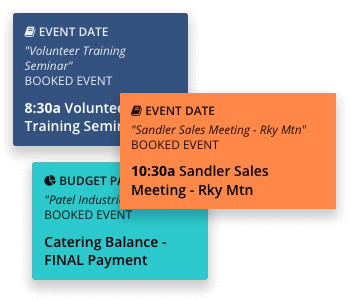 Events calendars not only track your ballroom, meeting room, patio and private dining room bookings, but they can also let you schedule tours, walkthroughs, appointments, dinner reservations and activities like lessons and seminars or classes. Because clubs typically use multiple software systems to manage different kinds of data, you should make sure that the event software you finally choose can integrate with the other applications you use. A good example is a country club using golf club management software for its membership and clubhouse operations, point-of-sale (POS) software for retail sales, accounting software for its bookkeeping, marketing and email software to stay in touch with members/prospects, and inventory and rentals management software to track equipment. With all these systems in place, your club management software for events should integrate with these or at least offer data exporting capabilities. 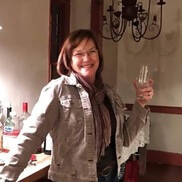 Assigning your staff and vendors to your banquet bookings and having the ability to manage event vendors and team members is another important capability to seek out. Ideally, the club management software application will let you create reminders and notifications for staff and vendor tasks and provide you with timelines and scheduling tools for letting them know when and what they should be doing during the event. As for clients, it's vital to be able to manage their contact details; track all the items related to their event (signed proposals and contract, paid/unpaid invoices, etc. ); and view all the email communications you have had with them over the course of managing their event bookings. Comprehensive reports and dashboards give you a great at-a-glance view of your club event bookings as well as associated revenues, prospect/client lists and accounts payable. Branded documents like proposals and invoices with your club's logo and colors provide a professional look-and-feel for every document you deliver to clients, which can make a lasting impression leading to repeat sales and events.